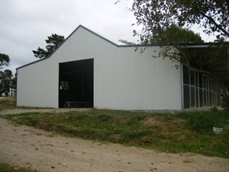 Trusteel Fabrications have American Barns that are attractive, practical, simple yet special! Rural, Domestic and Commercial Shed Kits; Custom designed Storage Structures, Barns, Farm Shed, Lean-to or Garage. 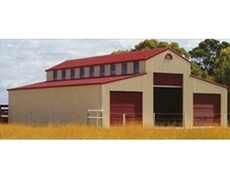 Central Vic Sheds supplies and installs a full range of American and Aussie barn style sheds in standard sizes with a wide range of standard options. 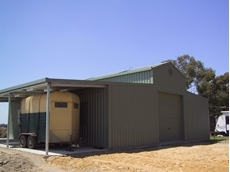 Central Vic Sheds can also provide custom planning, design and builds. 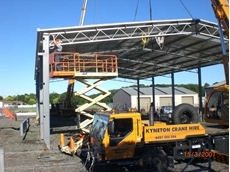 Central Vic Sheds supplies and installs a full range of carports, garages and multi-purpose buildings. 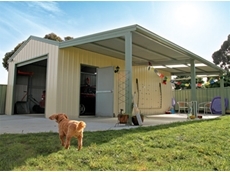 In addition to standard sizes, Central Vic Sheds can plan, design and build custom carports, garages and workshops. 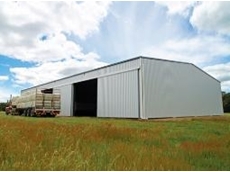 Central Vic Sheds are specialist farm shed suppliers. 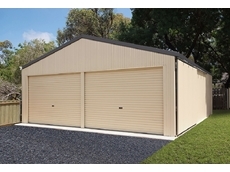 They are able to build a wide range of sheds to exact specifications. 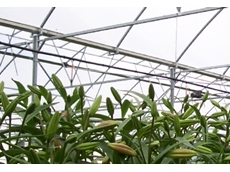 All Greenhouse and Glasshouse components are imported from superior, reputable manufacturers who have unrivalled experience in the Horticulture industries. 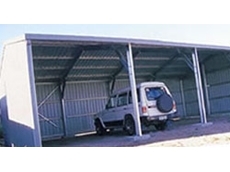 Large range of premium quality steel garages and workshops that are ideal for various applications including the housing of expensive vehicles, tolls or other equipment. 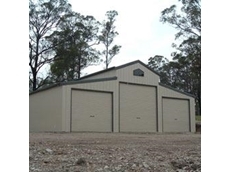 Central Vic Sheds supply and install a wide variety of industrial buildings to exact specifications with a 100% satisfaction guarantee. 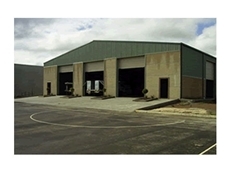 Cost effective Industrial Sheds constructed from high tensile steel for hard wearing reliability. 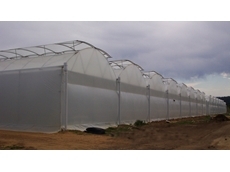 David Gill Greenhouses is an Australian family owned and ran business. 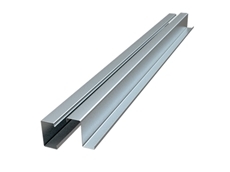 Wide range of merchant bar steel products from angle to channel and many more. 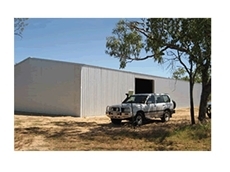 High quality Bluescope Steel Farm Sheds for long lasting reliable security and protection. 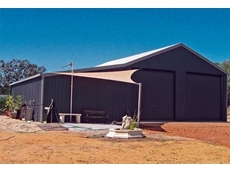 Reliable Custom Made Sheds with the strength to withstand the Australian climate. 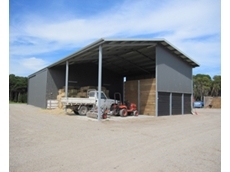 Quality made Rural Sheds for farming applications. 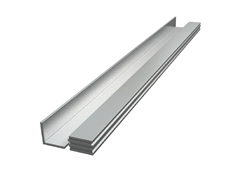 Sheds are made to the highest standard and are available in a range of cladding options and colours. 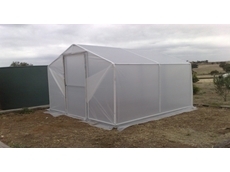 Transportable Homes, Industrial and Commercial Buildings, Sheds and Garages. 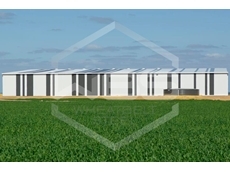 We design, build and deliver transportable homes to all parts of southern New South Wales and north-eastern Victoria. We have found a demand for new homes that can be built then moved to your site or even prebuilt homes are available. 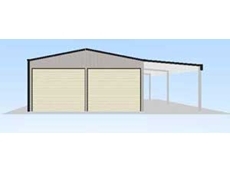 There are huge advantages in buying a prefabricated home and we are the builders that can help you streamline the process. 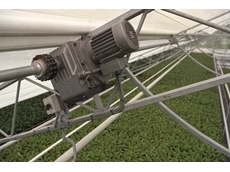 RPM Pipe - Recycled Plastic Pipe Manufacturers of low pressure drainage pipe,crossover pipe, headwalls, fabrication, feed troughs, water troughs, bay outlets, bay pluggers, channel stops, hull pluggers and float stops. 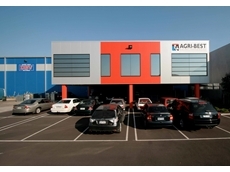 Should stock agents require licences and be made to report collusion? 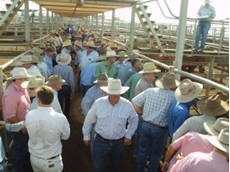 07/03/16 - Livestock agents in all states would require licenses to operate and would be compelled to report evidence they see of buyer collusion. 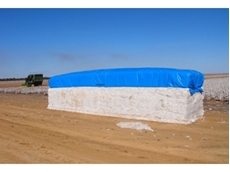 08/02/16 - Polytex Tarpaulins is constantly innovating and working on new products to help their clients businesses become more efficient, by using Polytex products. 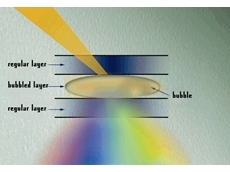 15/08/11 - Crystal-diffusion (CD) refers to the crystal-clear glass on one side with a diffused treatment. 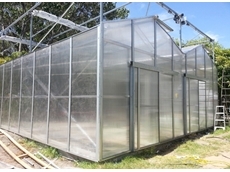 06/07/11 - Domestic Greenhouses are ideal for the garden enthusiast who likes propagating all year round. 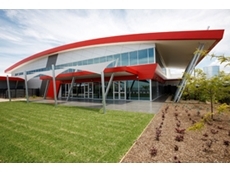 25/05/11 - A past winner of the Australian Design Award, Now Buildings uses 100% Australia steel in all their industrial sheds. 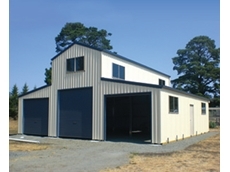 10/03/11 - Ozsteel Garages and Sheds currently offers two products at very affordable prices: large garages and farm sheds. 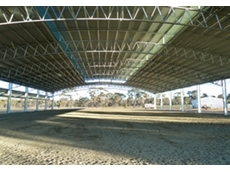 10/03/11 - The Aussie Barn Designs will suit 2 stables and a breezeway area to tack up and grooming horses out of the weather. 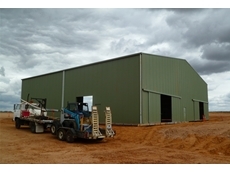 03/03/10 - Magnus Australia offers the construction and installation of new Shearing Sheds, using a standard design or custom made design, as well as renovation and restoration services of old sheds. 27/01/10 - Vaughan Constructions have noted one of the few bright lights to emerge from the global financial crisis has been the dramatic drop in industrial development prices. 30/11/09 - Farm and machinery sheds from Ozsteel Garages and Sheds are Australian designed farm and machinery sheds built to protect valuable machinery and produce from Australia's harsh climate and conditions.